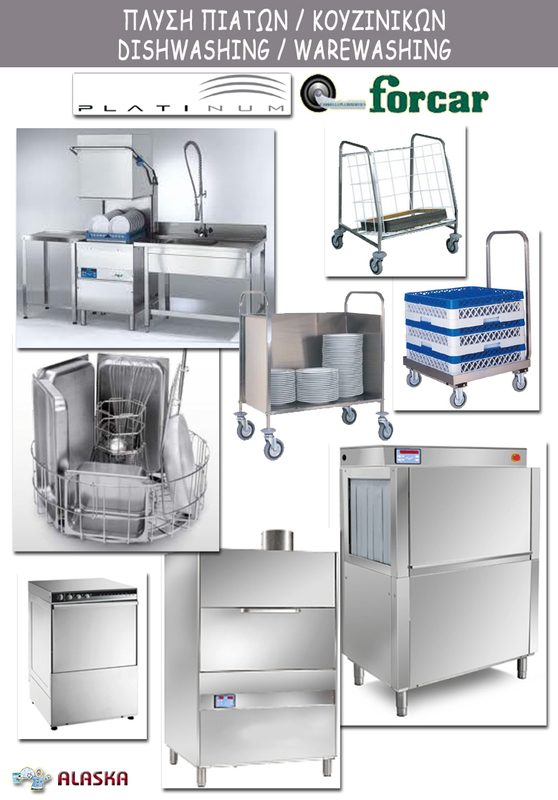 ALASKA REFRIGERATORS INDUSTRY LTD is dedicated to supplying its customers with the best Dishwashing, Glasswashing and Warewashing Equipment manufactured by the best and most reliable manufacturers in the field. DIHR - PLATINUM, MOVILFRIT and FORCAR are companies that pay tribure to good quality. All their products are manufactured in line with the current EU Laws, Regulations and Directives and have the CE Declaration of Conformity. We once again urge you to take care when purchasing any product, to make sure that it has the CE Certification. Products that do not have the CE MARKING Certifications are definitely illegal, potentially dangerous and certainly of inferior design and construction.